Good people of the Bay Area, you know what you should be doing on Saturday, April 2? 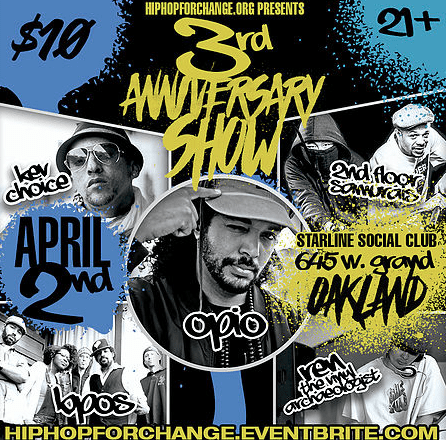 Joining us at the Uptown Nightclub in Oakland for HipHopForChange‘s 3rd Anniversary Show. And maybe a special guest or two will also make an appearance as we join together in celebration of the organization’s three year fight on the front lines of important cultural and social justice issues. 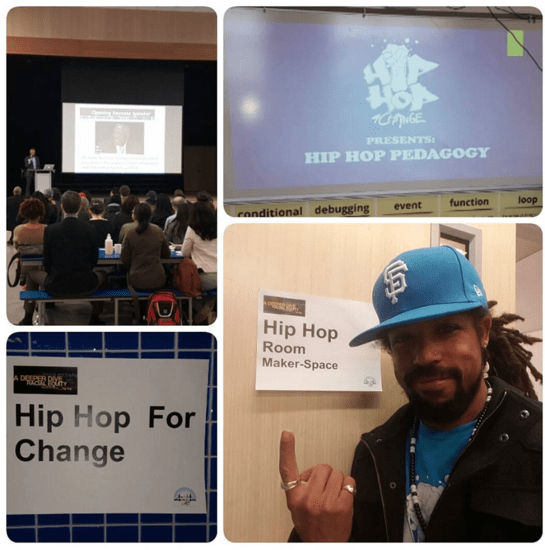 Founded in Oakland by activist and local hip hop artist Khafre Jay in 2013, HipHopForChange works to counteract negative stereotypes too often portrayed within the mainstream media. The brand of hip hop widely celebrated within the music industry is of particular concern to the organization. According to its founders, negative associations with hip hop culture play a role in criminalizing minorities and, in particular, young people. An unbalanced portrayal of the culture is largely depicted through music glorifying violence, sexism, materialism, drug abuse and a host of other negative images. HipHopForChange actively works to educate young people on the full, rich history of hip hop culture, including the much more diverse and positive role that it plays in society beyond mainstream music. HipHopForChange further uses hip hop culture to actively address issues of misogyny, homophobia and other socio-economic injustices prevalent in everyday life. 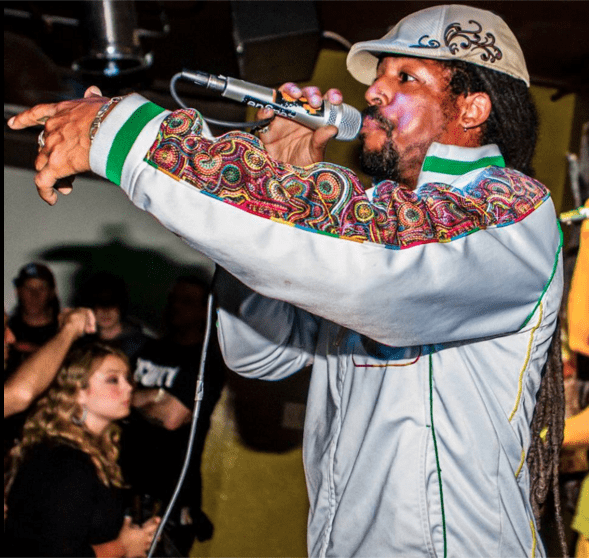 Working directly with young people at schools and within communities, the 501(c)3 organization also regularly showcases conscious hip hop artists at live events in an effort to spread messages of unity and social change. HipHopForChange has helped young, often disadvantaged, students draw upon hip hop’s influence to pen their own lyrics as a way to interpret and express their own realities. Educating young people on these issues and inviting them to lend their voices is why the organization also hosts fundraising events to support other local programs with similar agendas, as well as public discussions. HipHopForChange even canvasses the streets providing people with CDs, which deliver messages of equality and justice for all. In just three years of organized activism, HipHopForChange has received awards from the Zellerbach Family Foundation and the Bill Graham Foundation. More than 5,000 people have also given financial support to this most worthwhile non-profit through various fundraisers and through direct donations toward their CDs. Now, you can also show your support of their vision by attending the April 2nd anniversary party and cheering HipHopForChange on into the future! Mark your calendars for the anniversary celebration which will be held on April 2 at 9p at the Uptown Nightclub located at 1928 Telegraph Ave. in Oakland. Get your tickets right now through Eventbrite or contact us if you need more information. If you are a member of the media and would like a VIP pass, we’re happy to hook you up. Last, but not least, be ready to seriously party on April 2nd and we’ll see you there!